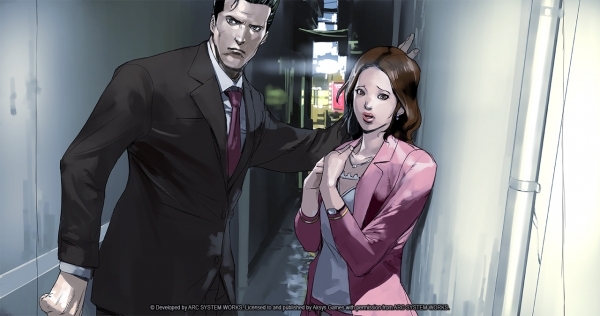 The 3DS version of Jake Hunter Detective Story: Ghost of the Dusk, which released in Japan last year, is making its way to North America on 9/28. The game will once again star the infamous, hard smoking, cognac drinking detective, Jake Hunter, as he attempts to get to the truth regarding a homeless man’s death. Although ruled an accident, Jake believes the unidentified man was murdered and goes on a hunt for the person responsible. Along the way, he becomes entangled with a mysterious mansion and its owner. See the intriguing trailer for JHDS: GOTD courtesy of Gematsu. The game is now available for pre-order at Amazon, GameStop, and Play Asia, for a retail of $39.99.